WHMCS is the most widely used shopping cart for a webhosting company for selling of webhosting, domains, SSLs, servers, etc.. 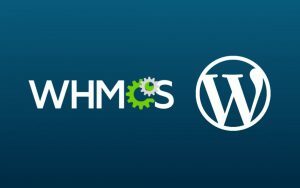 If you have purchased and installed WHMCS but don’t know how to configure or you have some problems with configuration, then we can take care of the issues you are having. For a one time charge of $35, we can fully configure your WHMCS and provide you and automated webhosting experience.